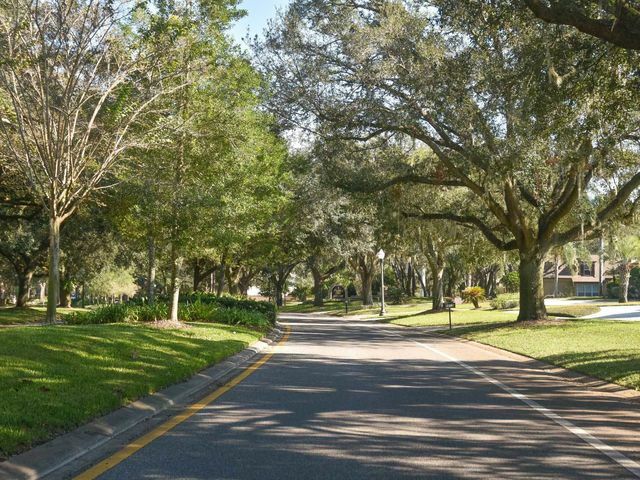 Selling your Home in Apopka? 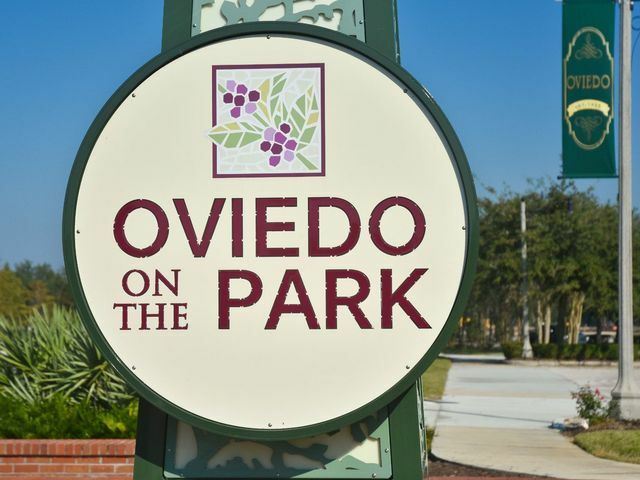 SOLD in THREE Days in Oviedo! SOLD in 6 Days for FULL PRICE at 12823 Moss Park Ridge!! SOLD in 4 DAYS in the community of Eagles Point!